Little bit of shameless self promo:) We’re launching a redesign of my mmminimal side project on Monday. 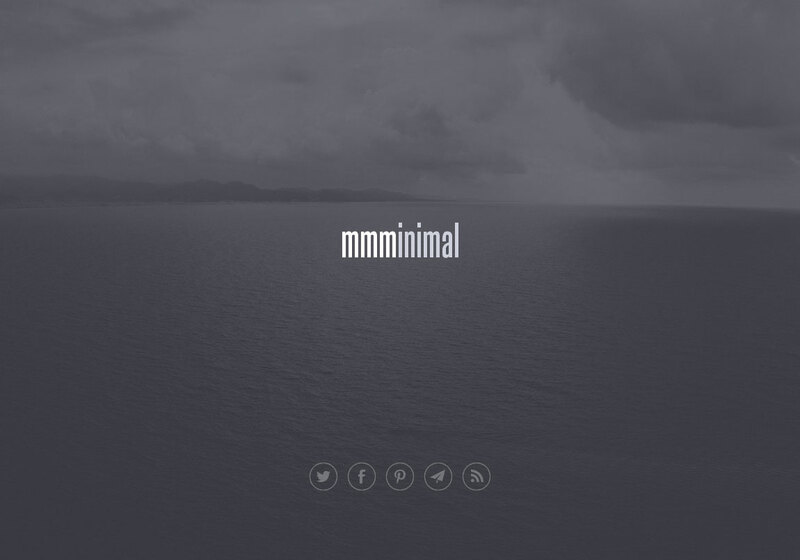 For those who don’t know mmminimal is a blend of tasteful designs and articles based on the concept of minimalism curated by myself and good mate D Rock. While we prep things in the background we put up a minimalistic temp page to up the social channels for launch.